X Celebrate Earth Month! Receive a 6-piece gift, FREE with any $100 order. Value of $88. Code: EARTH19. Experience our spring beauty picks—a 6-piece gift that includes refreshing formulas and a garden-green tote. FREE with any $100 order. A value of $88. 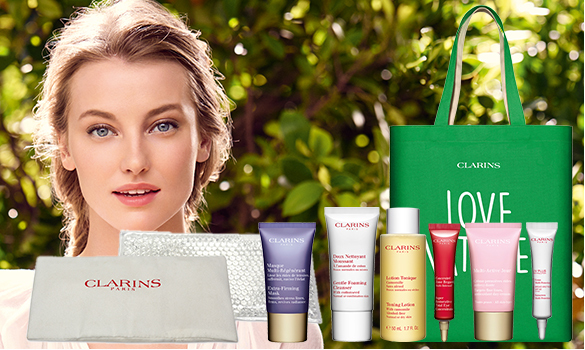 *Based on Clarins internal data, Jan. - Dec. 2017. Now, legendary Joli Rouge comes in a glossy lacquer finish. Meet our power lift duo. 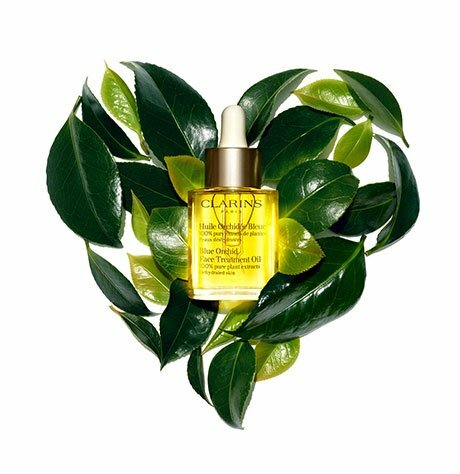 Powered by [20+1] potent plant extracts, Double Serum decodes the language of youth for visibly smoother, more radiant, firmer skin.